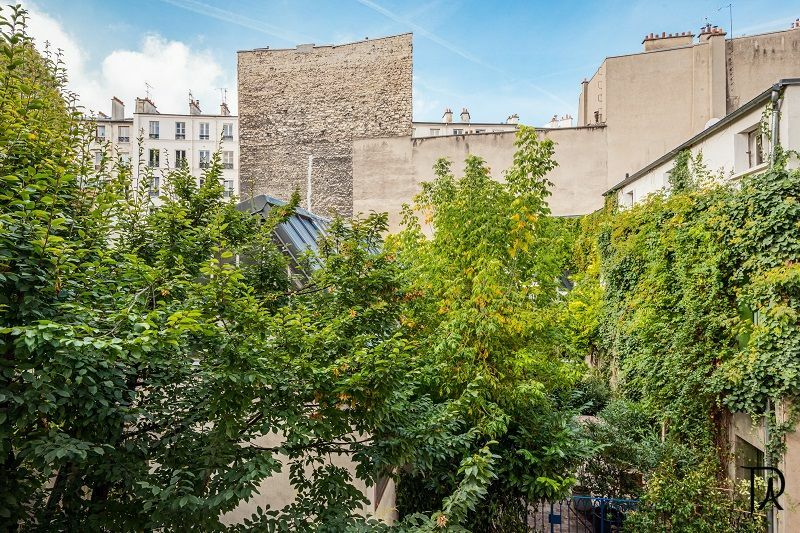 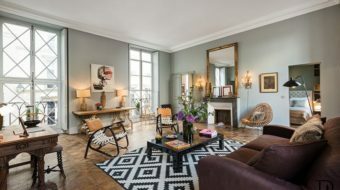 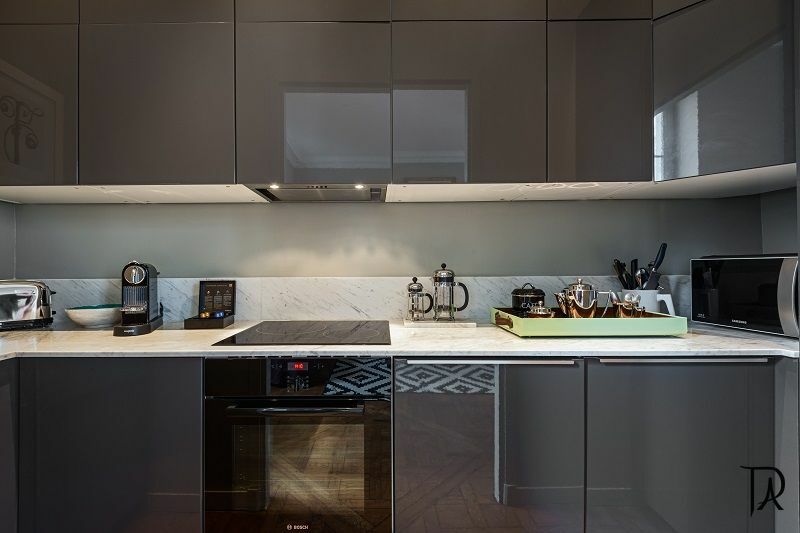 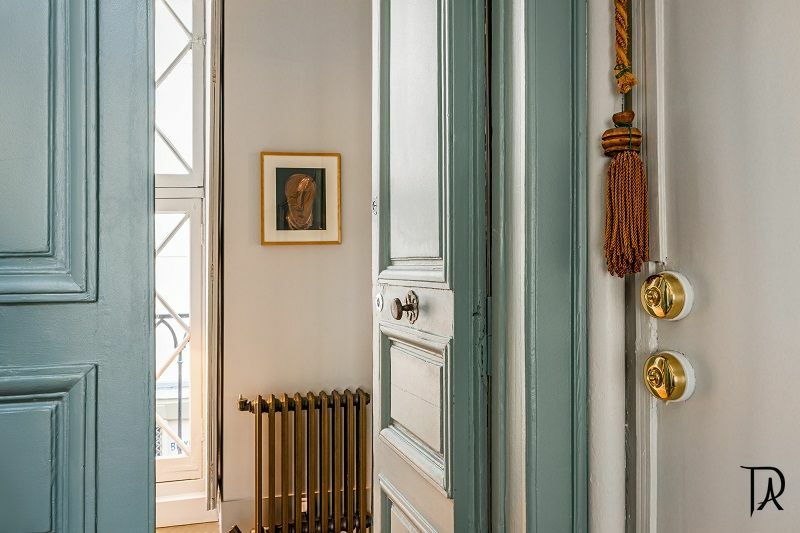 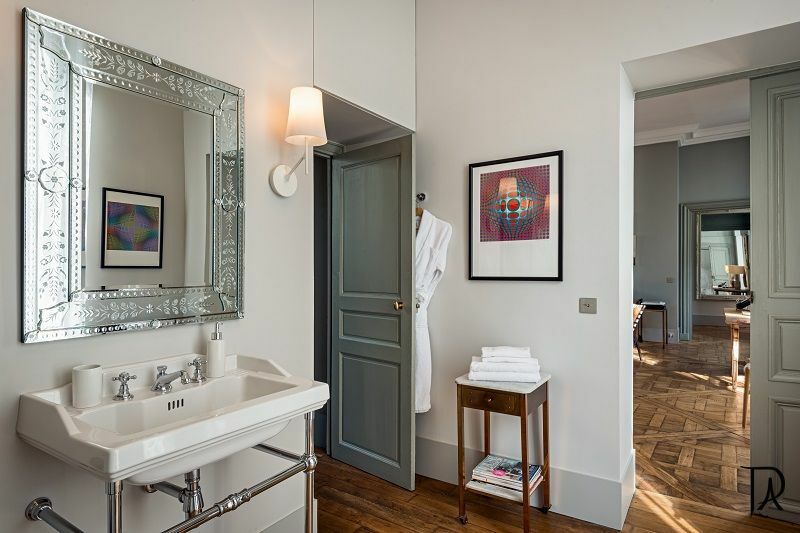 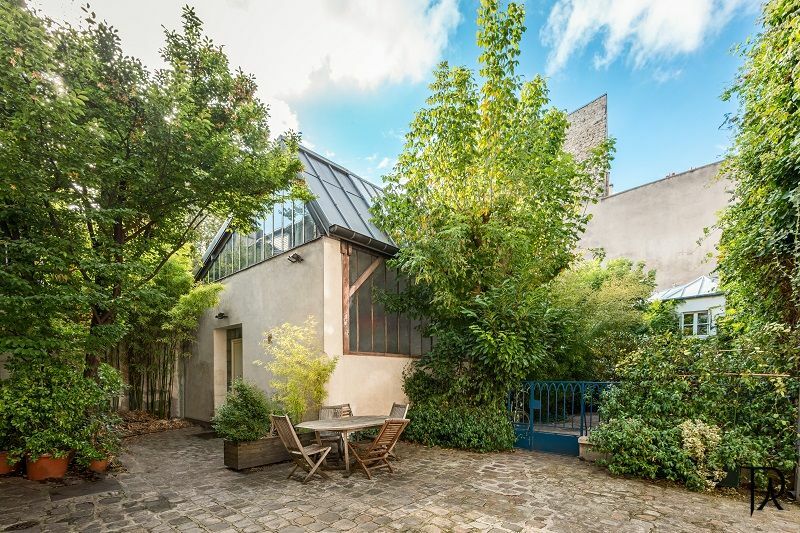 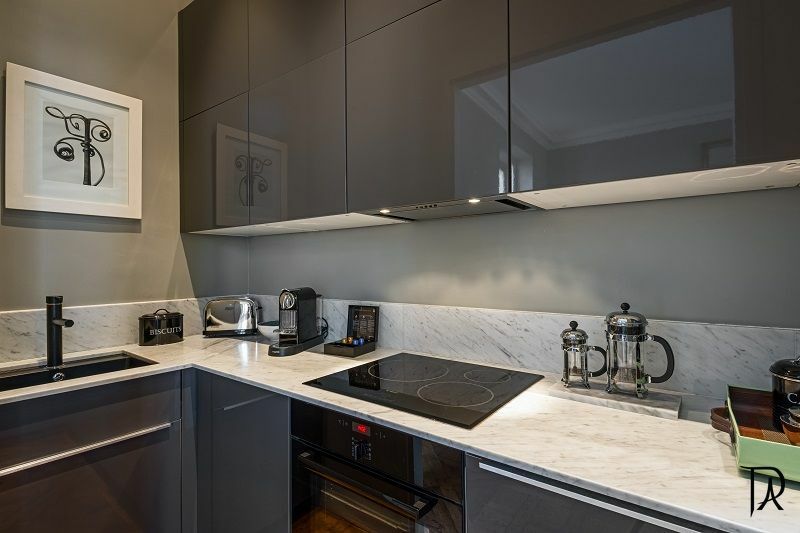 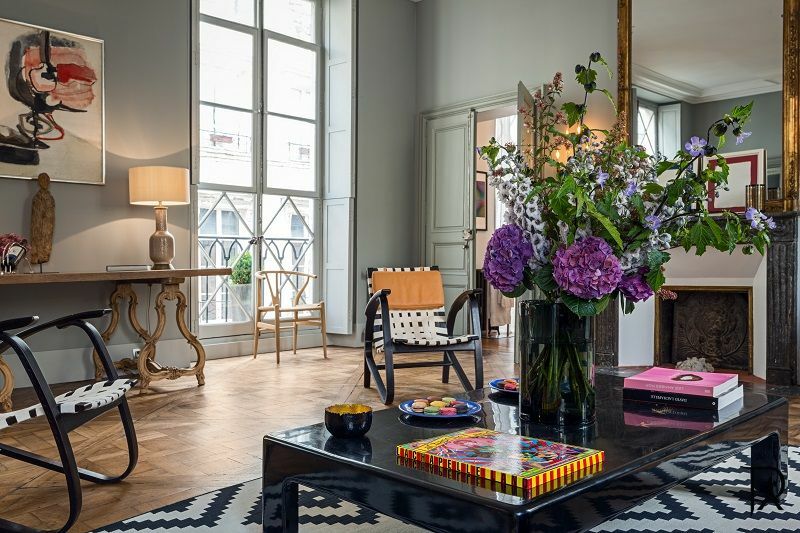 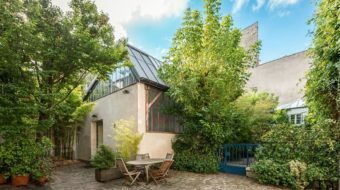 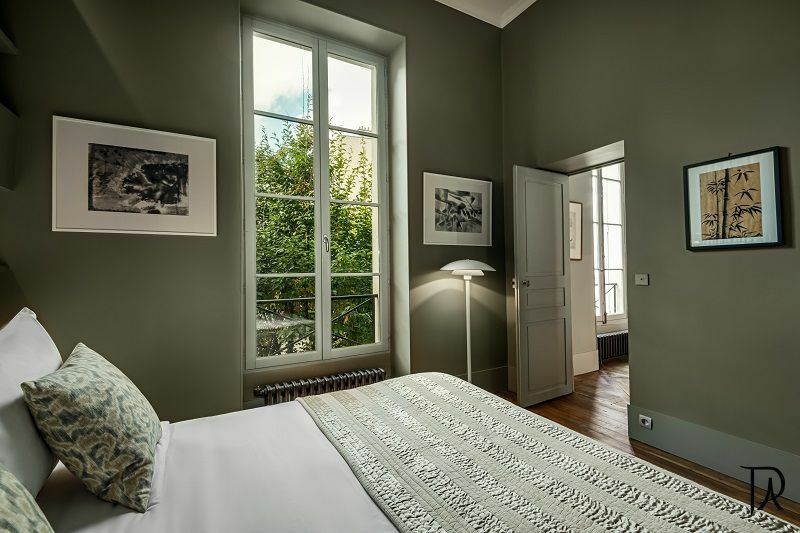 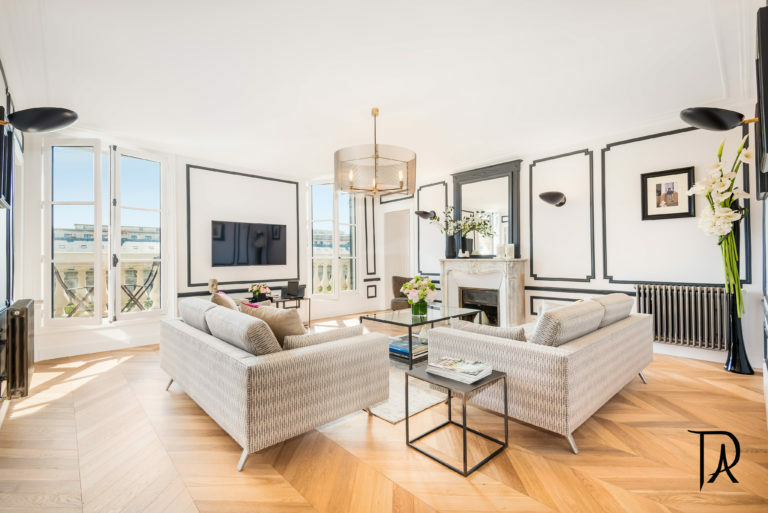 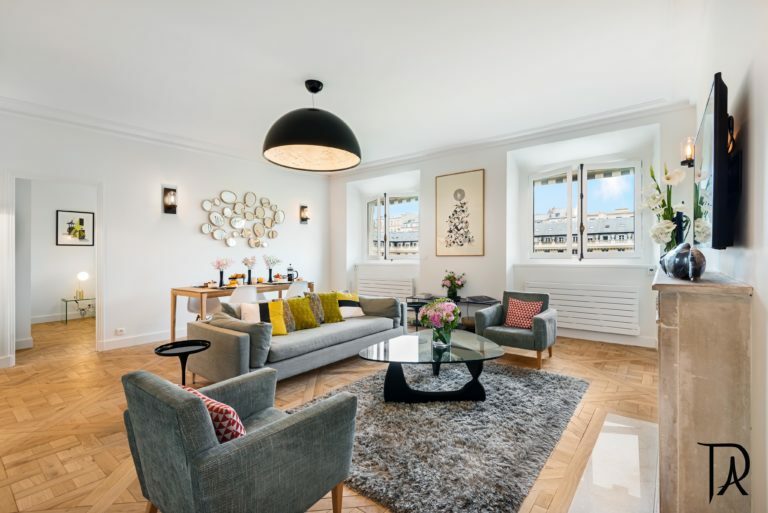 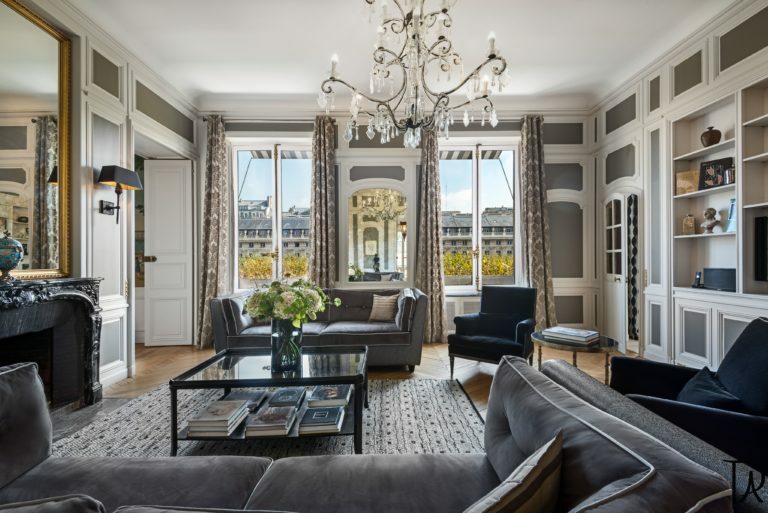 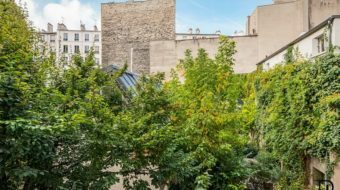 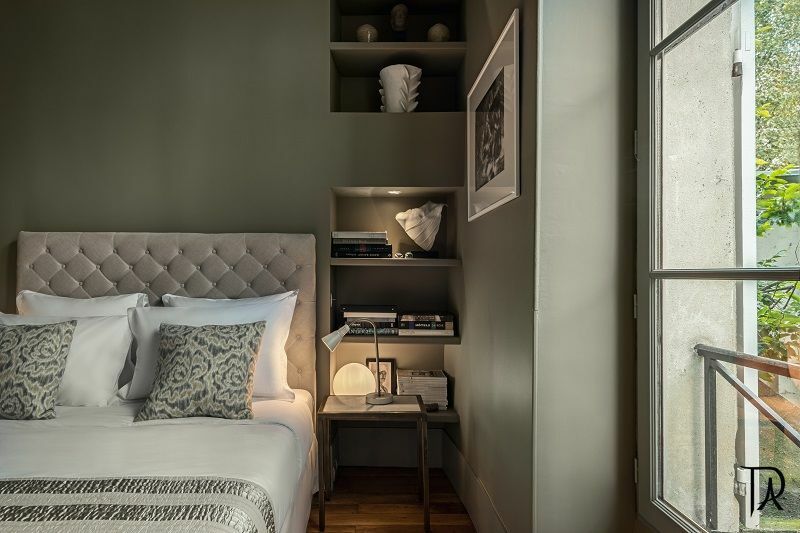 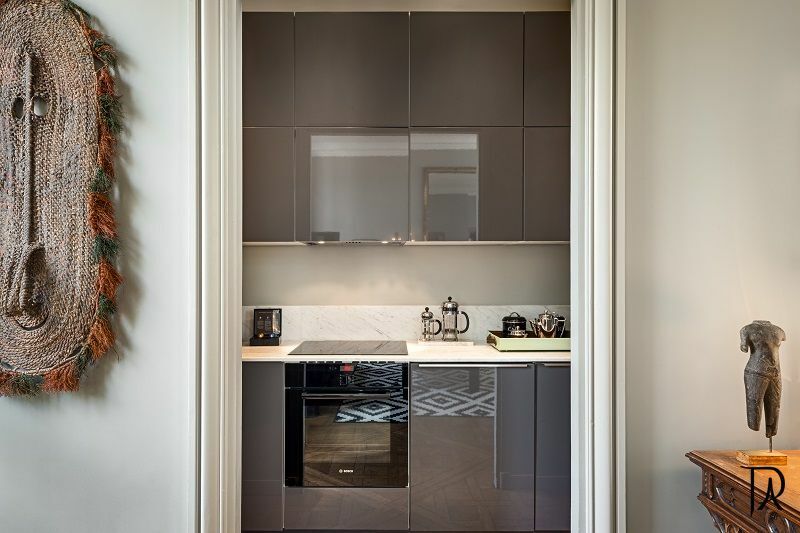 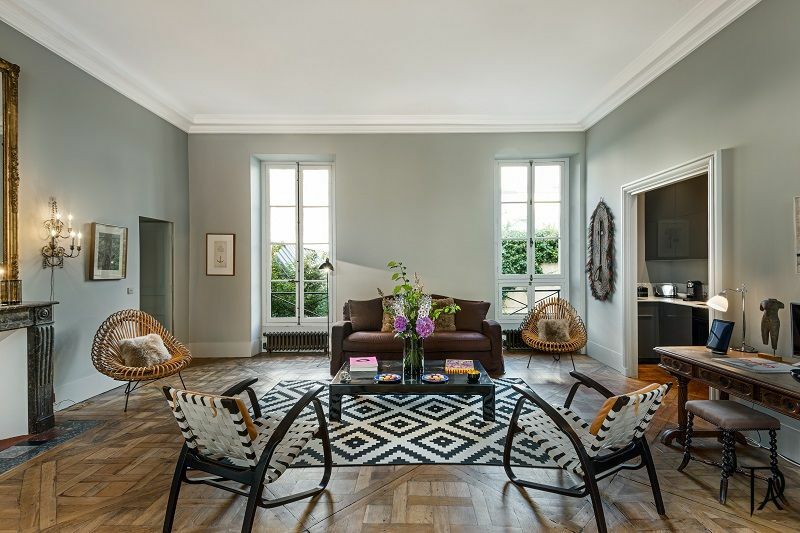 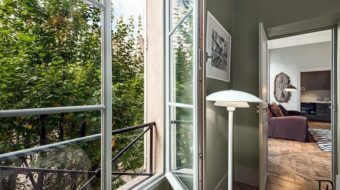 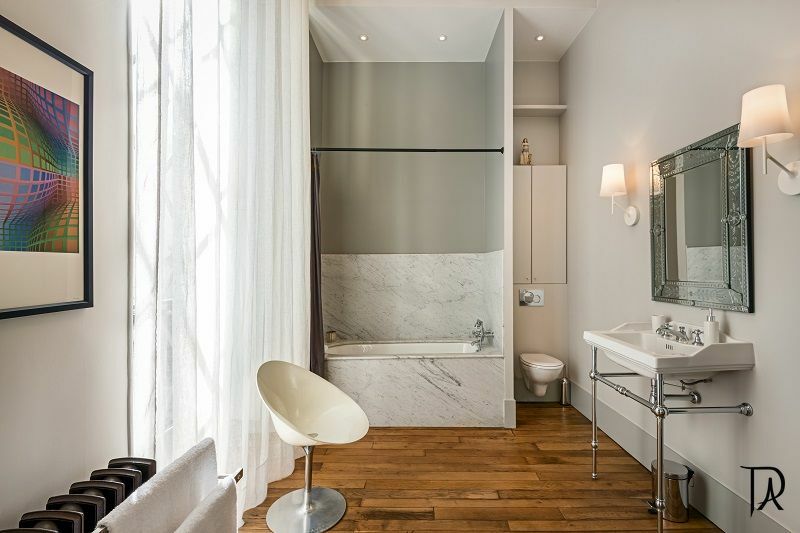 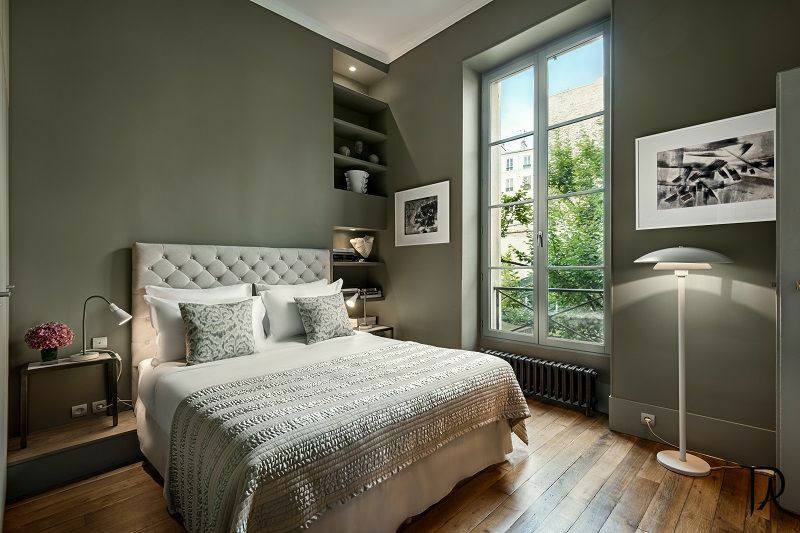 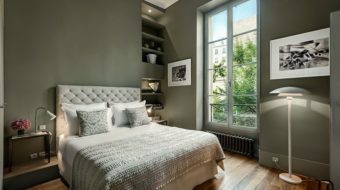 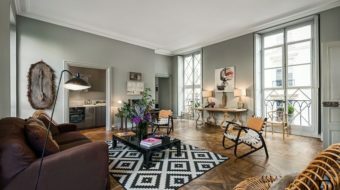 An incredible location in the heart of Paris in the famous Marais neighborhood near Ile Saint and just a short walk away from the famous Notre Dame Cathedral. 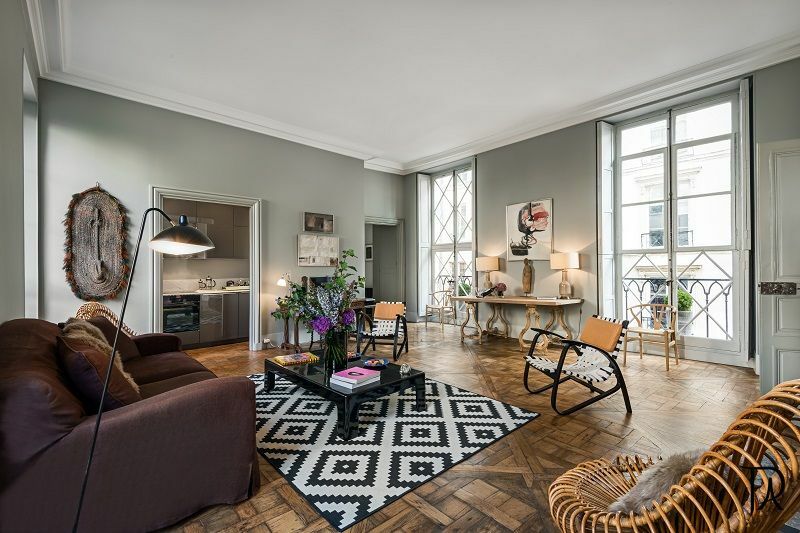 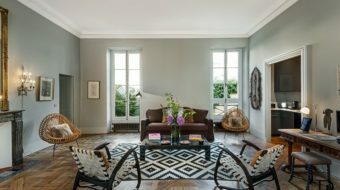 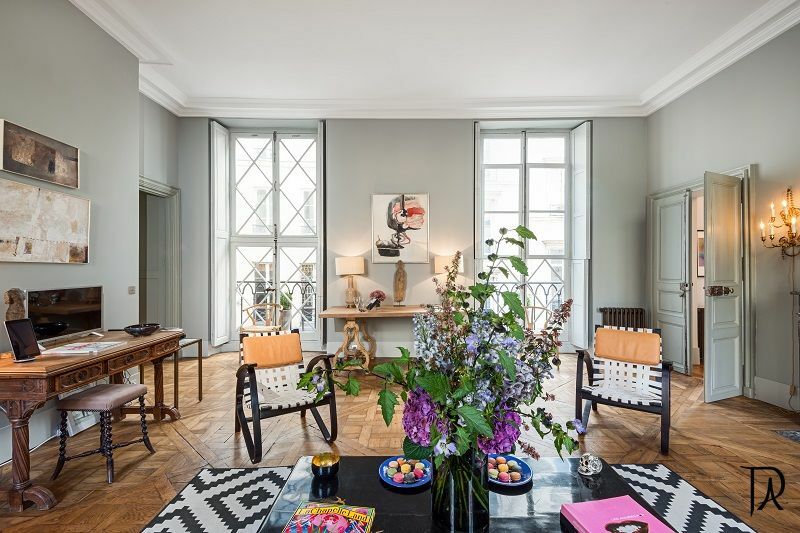 In a truly exciting and central location, this amazing apartment is really in the heart of the famous Marais neighborhood. 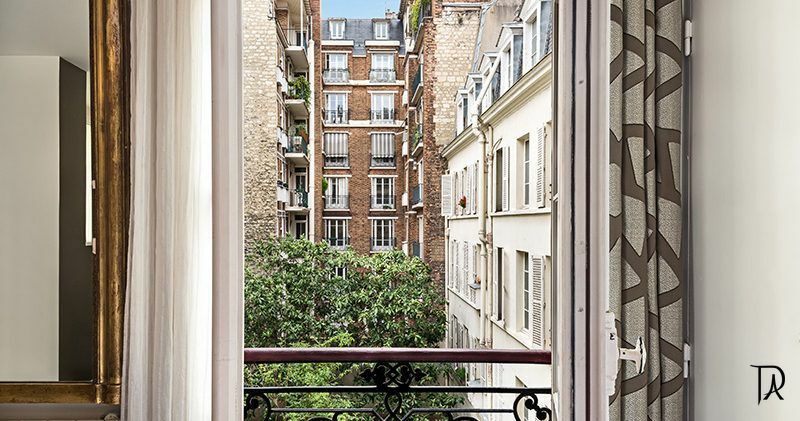 Perfect place to wander through this neighborhood’s tiny crooked streets and passage-ways and travel back in time. 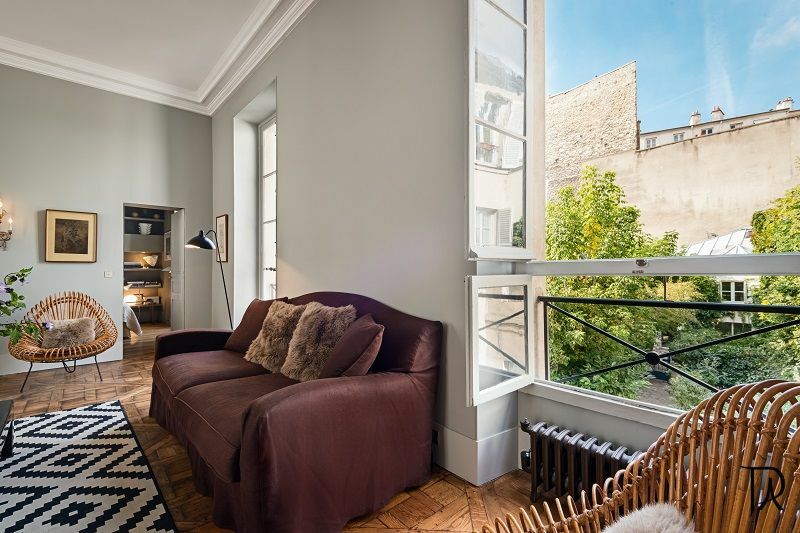 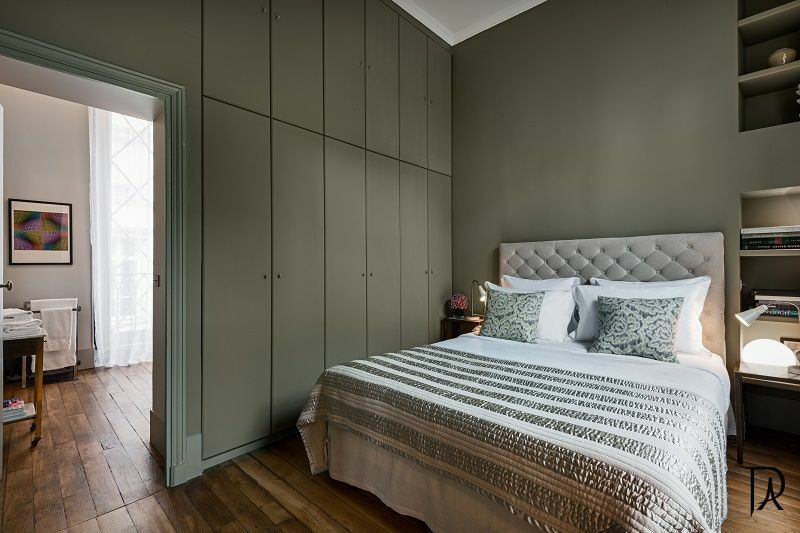 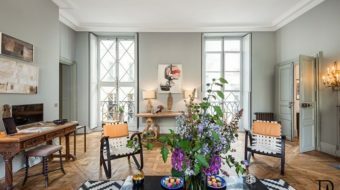 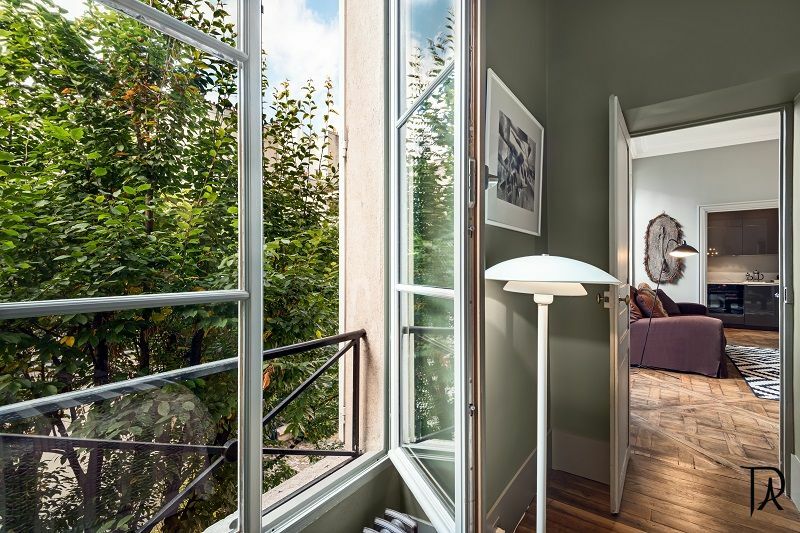 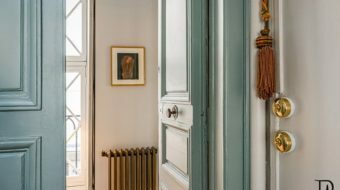 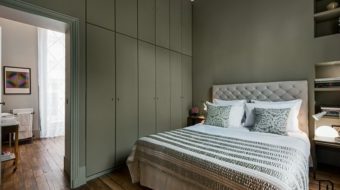 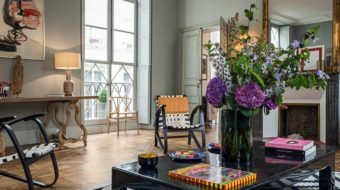 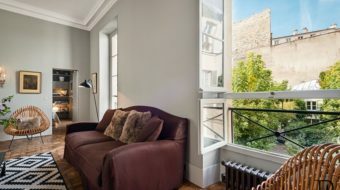 This bright and tranquil apartment is perfectly located for exploring all of Paris on your doorstep. 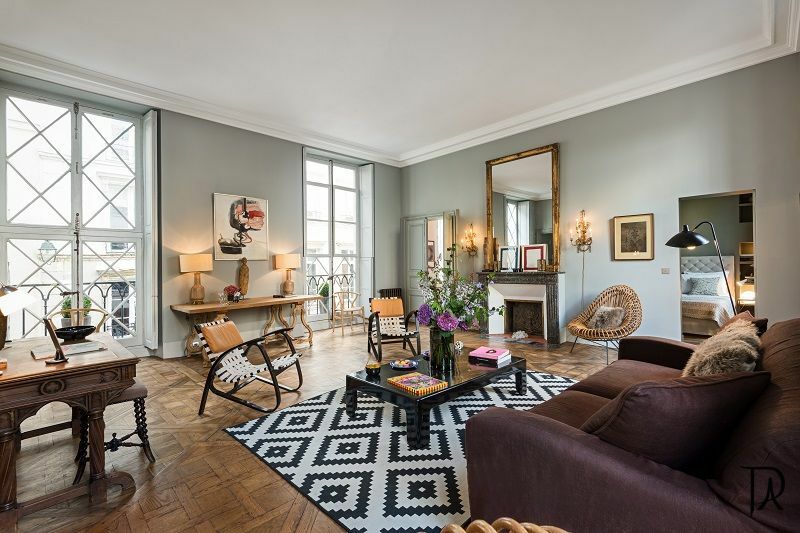 A short walk from Place des Vosges, Ile Saint Louis and Rue de Rivoli. 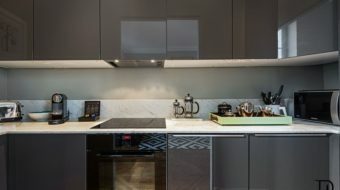 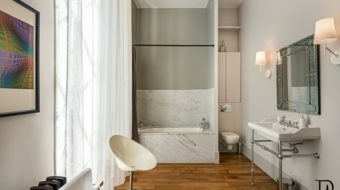 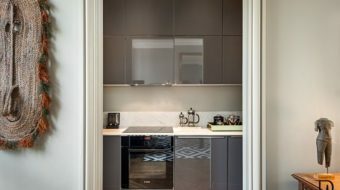 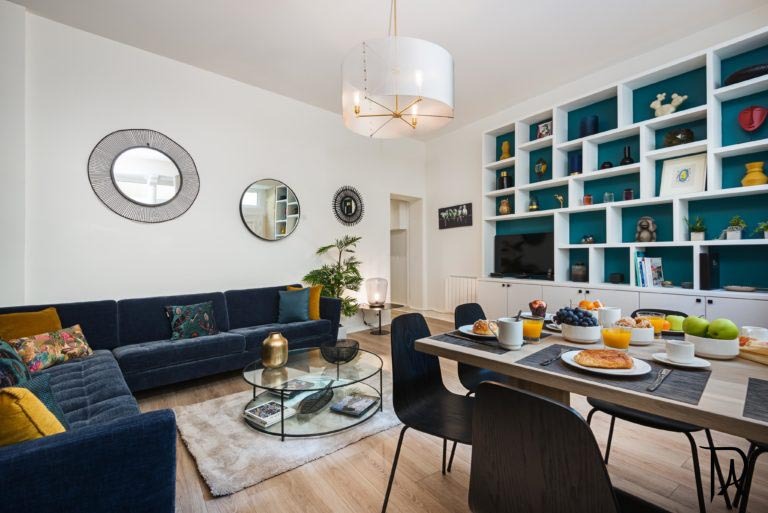 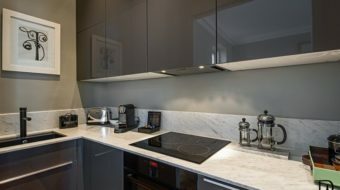 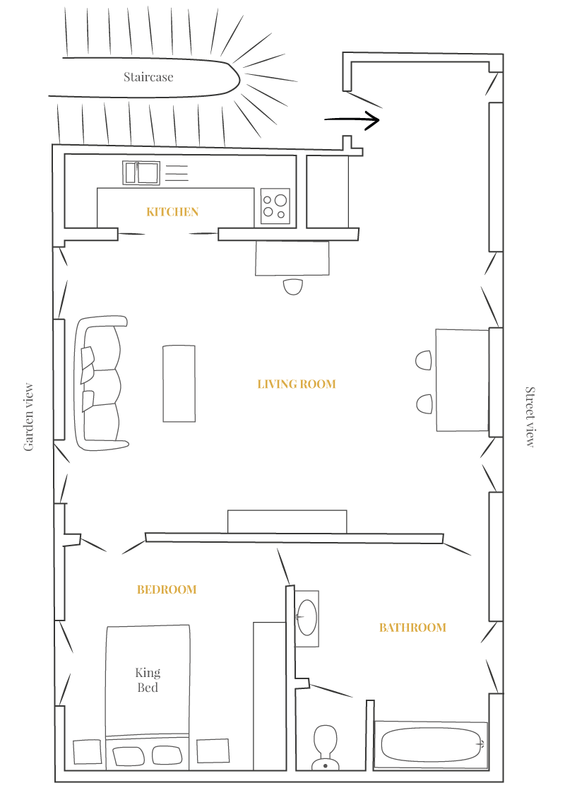 Completely transformed with much care into a beautiful one bedroom with a separate bathroom, a bright and spacious living room and fully equipped kitchen. 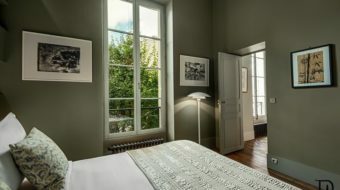 The apartment is located in a nice old building built in 1760 and with a private courtyard with trees. 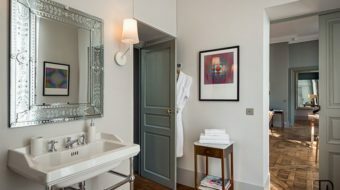 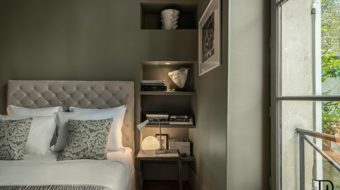 The apartment has been entirely and elegantly renovated to create the perfect space to make your stay very exquisite.